The Striped Flamingo: And That's a Wrap! I've always been a little wrap-averse. 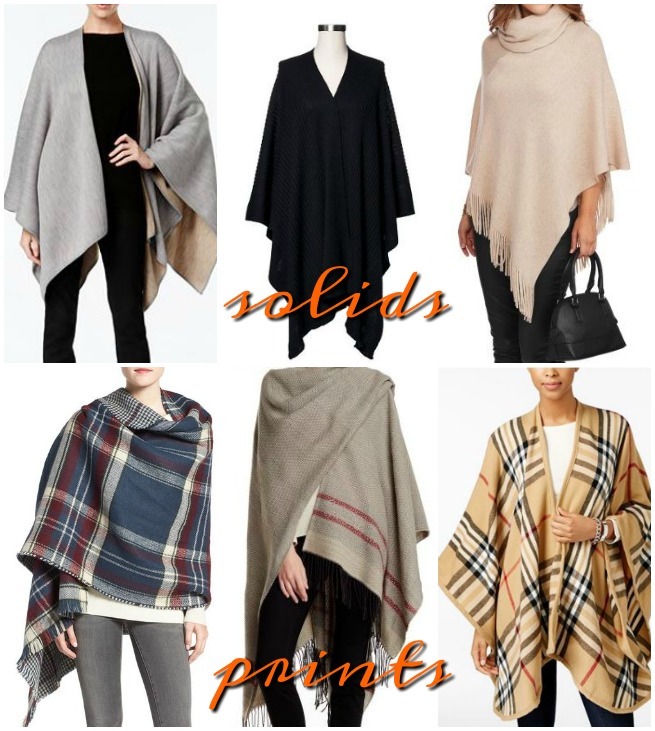 Wraps, ponchos, shawls, etc. I thought they were shapeless tents made for skinny minnies who had no hips. I bought one from Modcloth in their pre-Thanksgiving sale.